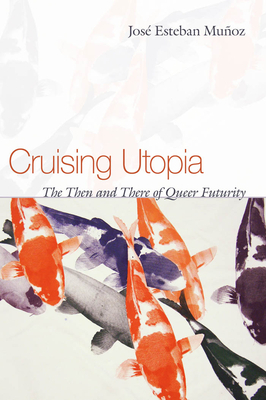 Honoring the anniversary of the 1969 Stonewall riots, June is LGBT Pride Month and at Book Culture on 112th, we’ve picked some of our favorite works of queer fiction, poetry, graphic lit and theory to celebrate. Reflecting the diversity of the LGBT community and its history, our picks illustrate the progress and victories of the present, honor the struggles and losses of the past, and offer hopeful critique and recognition of a better future. 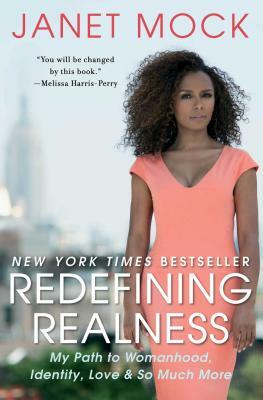 Opening with a quote by Audre Lorde, Redefining Realness is Janet Mock’s contribution to important coming-of-age feminist biographies in the lineage of Zami. She frankly discusses her life as a multiracial transwoman, raising issues of class, gender, and race while skirting the memoir genre conventions of confession and disclosure. Redefining Realness is a life-affirming account of one transgender woman becoming herself that lays out how reality is being redefined for trans people today. 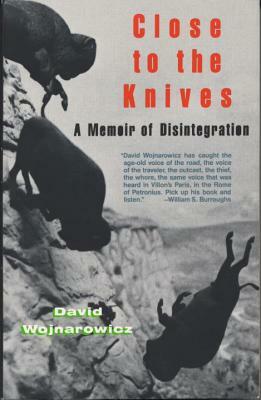 Better known as a downtown NYC artist and AIDS activist, David Wojnarowicz was also a brilliant writer who blended blistering polemics with the intimate accounts of his life on the edge. Close to the Knives sketches a portrait of what “Being Queer In America” (the title of one section) meant during the latter half of the twentieth century in the midst of the AIDS crisis and the NEA censorship controversy. Read it in advance of the Whitney’s upcoming Wojnarowicz exhibition, which will be the first major, monographic presentation of his work. 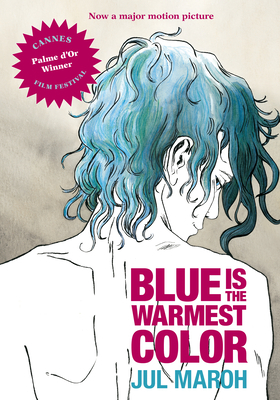 The book that inspired the film of the same name, Julie Maroh’s Blue is the Warmest Color tells the lesbian love story of Clementine and blue-haired Emma in France. A graphic novel that reads like a diary, we follow the pair from tender first sexual awakenings through to the collapse of their great love. With decidedly less of the male gaze than the film and a nuanced depiction of lesbian intimacy, Blue is the Warmest Color is a comic for young queers and adults alike. 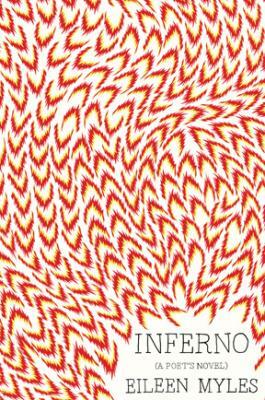 This work of narrative poetry, and it’s sequel Red Doc, are loose adaptations of the characters Geryon and Herakles from Greek Mythology. 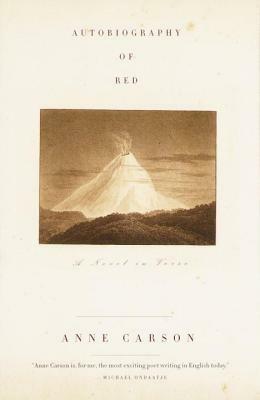 Set in in the modern era, the two young boys are lovers, Red with the body of a monster. Both their fantastic and mundane travels through the world cover familiar themes: trying to avoid attention, capricious lovers, and self-reliance. Herakles breaks his heart, and Geryon works to find peace. 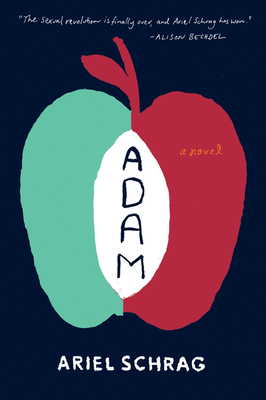 Adam is a humorous approach to LGBTQ issues from the perspective of a Holden-esque straight kid, spending the summer with his lesbian sister in New York City. Schrag has young Adam, an affluent 17 year old from Berkeley, attempt to impersonate an FtoM trans person in order to win the affection of an older woman he meets at a party. Where the story could be cutesy and offensive, Schrag instead creates opportunity for Adam to learn about constructing identity, dynamics of power, and ultimately, how words and actions can have direct consequences.